When Elemis announced it was launching a new range of products called FreshSkin, I couldn't contain my excitement. I'm a huuuge fan of Elemis and love every product I've tried (just so you know, I haven't tried everything from Elemis). So anyway, what is FreshSkin? It's a skincare range consisting of 12 products specifically developed for the youth. 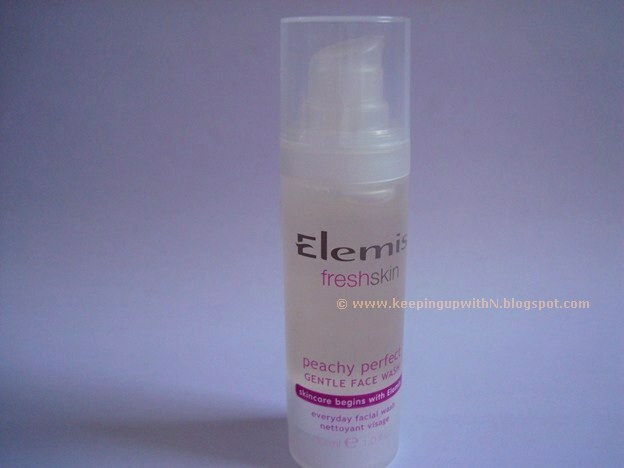 Peachy Perfect Gentle Face Wash: This cleanser didn't strip moisture from my skin. You know sometimes after cleansing your face you feel that the skin tightens a bit and it goes back to normal once moisturizer is applied? This cleanser worked just fine and left my skin smooth. Softly Softly Daily Moisturizer: A light weight moisturizer that is absorbed immediately by the skin. It doesn't leave your face looking greasy/oily. 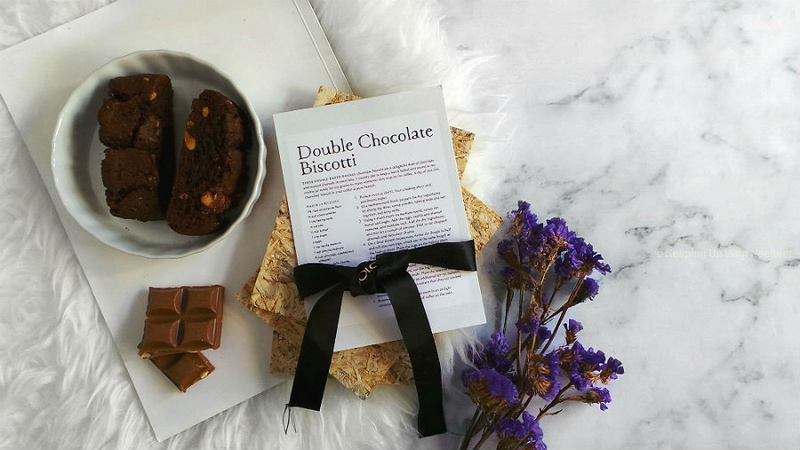 One of the key ingredients is lavender that helps calm the skin and almond oil that provides optimum moisture. Score! Dreamy Sleep Night Time Moisturizer: This smells amazing! This is my (first) favorite from the range. It contains Vitamins A, C & E and chamomile among other things. Did I mention it smells amazing? Skin Glow Exfoliating Face Wash: It's an exfoliator with cherry powder among other ingredients to give you that polished look. I love it! Deep Clean Purifying Face Mask: The mask seriously left my skin squeaky clean. It's got some amazing ingredients- goji berry extract, glycerine, clays...a total feel good mask. This kit is perfect for someone who wants to try the new range or is looking to improve their skincare routine. The FreshSkin range also has Make Up Away Cleansing Wipes. I think cleansing wipes are one of the best skincare inventions! After a party/ long night out, I really don't have the patience to stand in front of the mirror and massage cleanser on my skin because I'm dead tired. That's when the FreshSkin cleansing wipes come handy. They wipe off eye makeup too without you having to rub the eye area. The Super Boost Moisturizing Serum is my second favorite! It's a light weight moisturizing serum that primes your skin for makeup. At times I use it alone as a moisturizer and other times if I want double the moisture levels, I use the serum in combination with the Softly Softly Daily Moisturizer. Works like a charm. 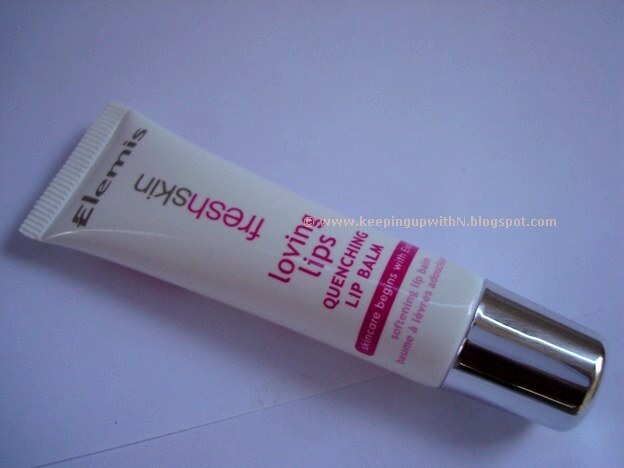 And finally, the Loving Lips Quenching Lip Balm. It has different oils such as almond oil, peppermint oil, passion flower oil along with Vitamin E so you can kiss chapped lips goodbye! There are more products within the FreshSkin range- go check them out at Bloomingdale's Dubai (also available at multiple locations. Find them here). im gonna try the kit soon ! !